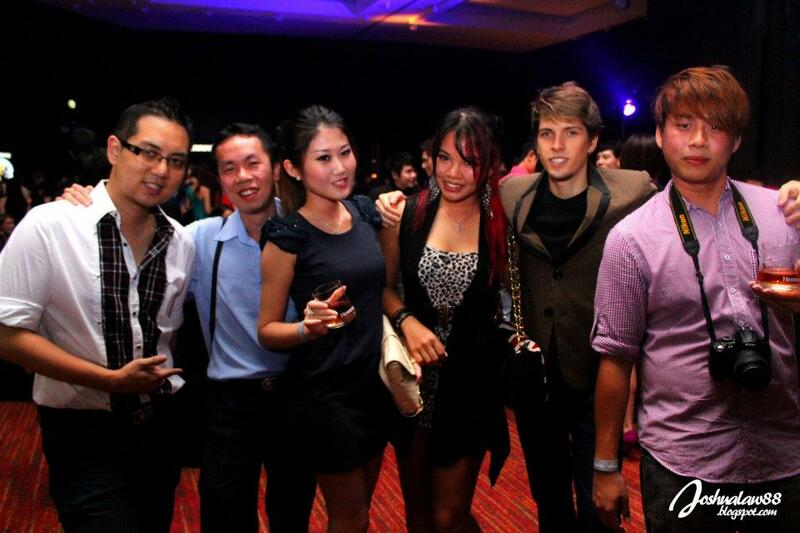 An elegant night it was on Friday, May 18th, 2012 where Hennessy Malaysia unveiled their new bottle launch. The event held at Doubletree by Hilton, media, celebrities and invited guests were among those that graced the ballroom with their presence. 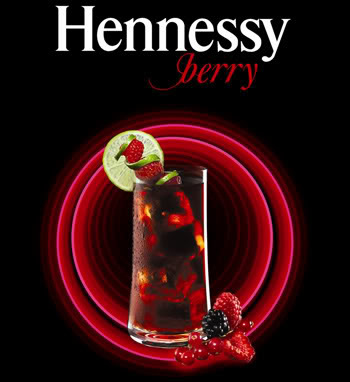 Building the future with Hennessy V.S.O.P, moving forward in a spirit of continuity with a new bottle and packaging design. 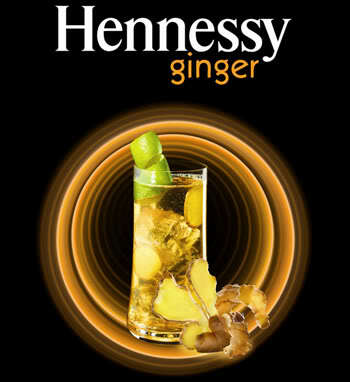 After hanging around a fair bit at the lounge area being served with some finger food and of course, Hennessy, awaiting for the procession to start, we then proceeded to what was called a "White Room" which is obviously white for the ceremony of unveiling the new bottle and packaging. Bangle sketching on a digital device to show the audience of his concept. 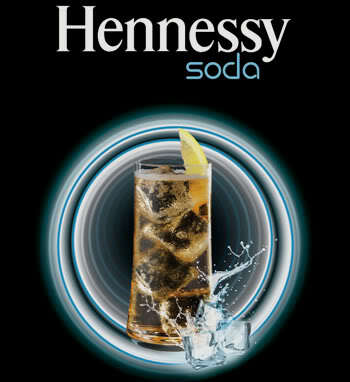 The bottle has a taller top and base and rounder approach to it's predecessor and sports the Hennessy symbol above it's label. The different Hennessy bottles throughout the years. For Hennessy, the combination of design aesthetics and ergonomics with a never-ending quest for quality and security is indispensable. V.S.O.P. embodies these values. Because that is how the future is made: by designing legends. Once that was over and done with, we proceed to head on towards an inner room aptly named the Dark Room for the continuation of the party celebration. Thanks to Joshua for the pic. There's also a 360 camera that many people were interested in having their photos with their friends taken. The night of inebriation ended for me with a satisfied feeling. 360 Camera build from how many camera? I don't know. I just saw a lot of DSLR all around. LOL. Of course it's 'laggy'. It's just a combination of shots from many different cameras put together to make a video. 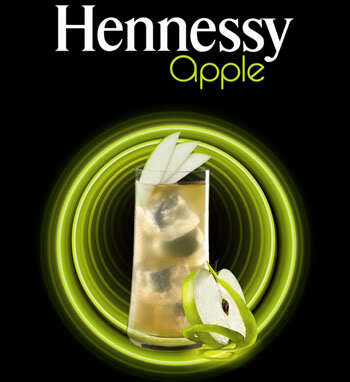 Somehow, I just couldn't drink Hennessy neat.